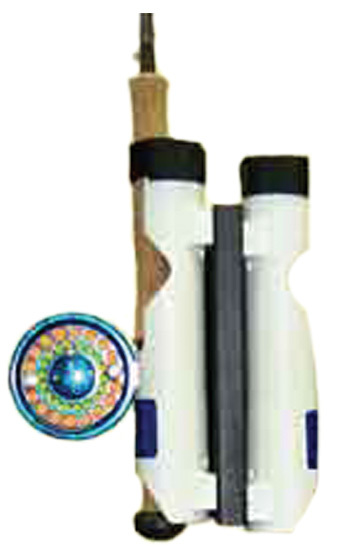 We are a division of Patriot Manufacturing. 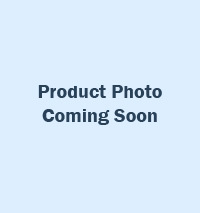 Please Click Here to visit Patriot. 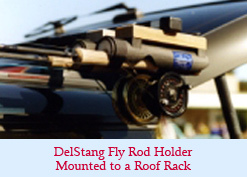 The "DelStang" Fly Rod Holder Transporter is designed to protect your rigged Fly Rod and Reel investment. 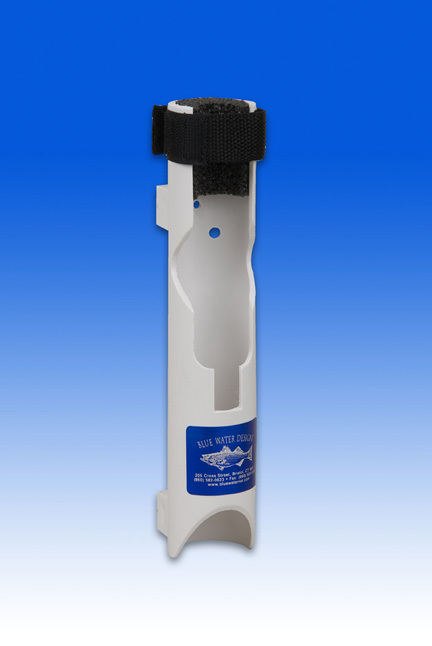 Whether you spot cast to Bonito, run the rips for Stripers, or chase the Tarpon on the flats, the DelStang Fly Rod Holder will keep your Rod and Reel ready for instant action. 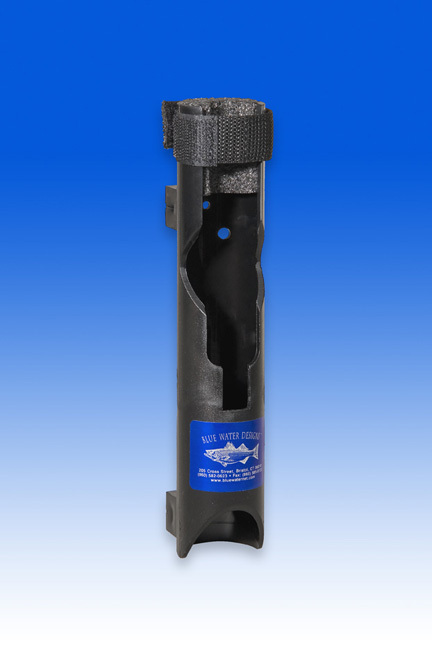 Our design simplicity, using one of our various attachment devices, lends itself to easy mounting on your Boat, Car, Truck, Float, Personal Watercraft, or even your Bicycle! 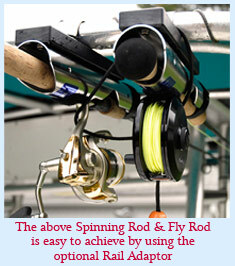 The diagram to the left shows you how easy it is to insert your Fly Rod in our DelStang Fly Rod Holder / Transporter! 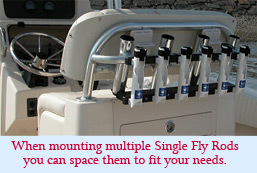 Our system of Racked Fly Rod Holders is ready for roof or center console mounting. 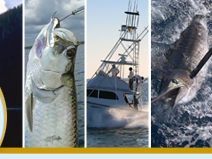 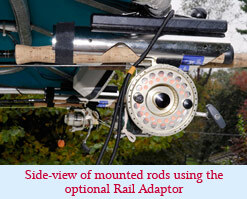 Single or multiple Fly Rod Holders of up to four places are available in Starboard. 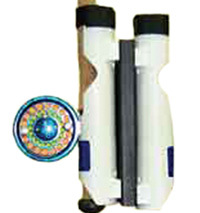 Additional Rod Holders in vertical or horizontal positions are available. 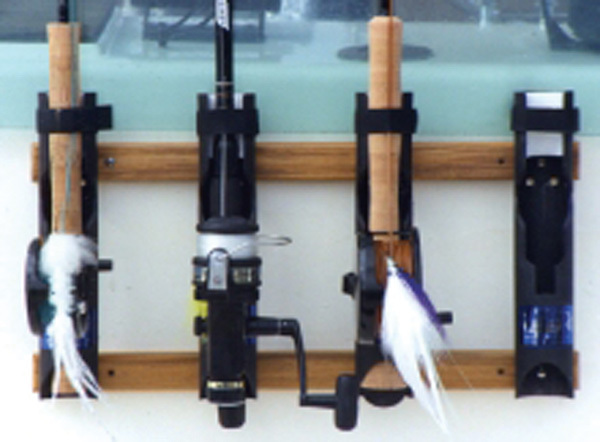 Vertical mounting of single Fly Rods can be spaced at various positions on any boat, keeping Fly Rods ready for instant action. 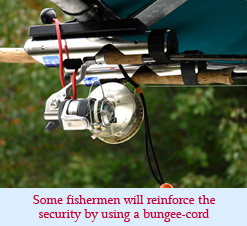 Stainless Steel Brackets with Teak Rails adapt the DelStang Fly Rod Holder to popular European after-market Roof Racks or 7/8 inch Boat Rails. 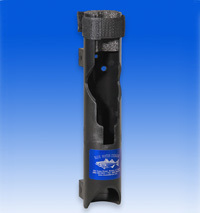 and Reel (90 degrees) out of the flow of traffic. 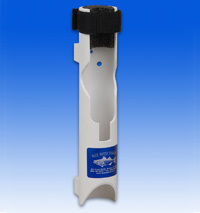 On a car, truck, etc these brackets allow you to mount to your optional after market roof racks.